On a small island cast adrift, a shipwrecked coast is buffeted by the crashing waves of the Southern Ocean. Around a treacherous bend, the mysterious sea relents, and a protected haven comes into view. And it’s here, where vines meet the sea, that we found our home. Welcome to our corner of the wild. 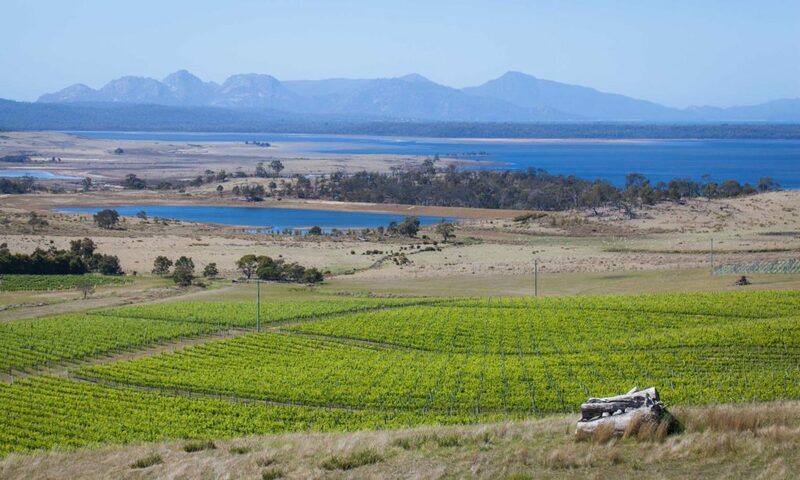 The Hazards Vineyard is located at the Devil’s Corner Cellar Door with sweeping views down to Moulting Lagoon with the Hazards range of mountains in the background. The maritime location moderates the climate and provides frost protection. The mountains to the west attract most of the rain ensuring excellent grape growing conditions. 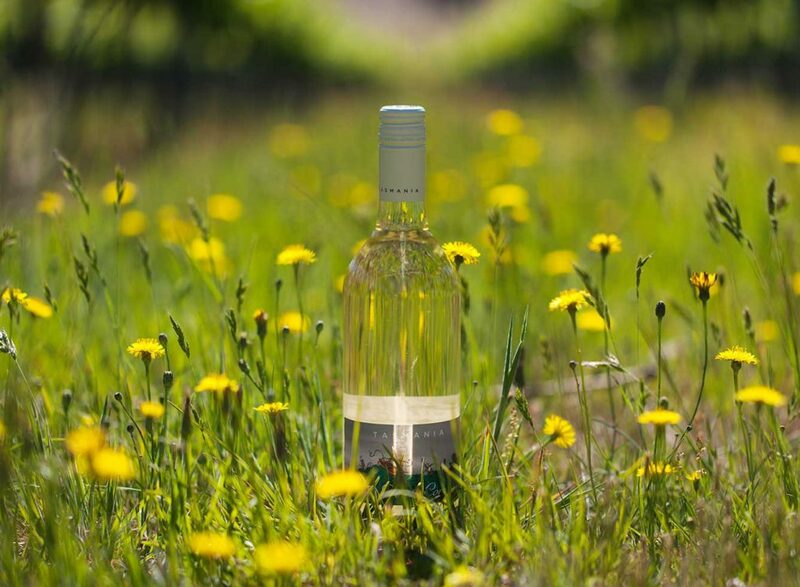 Devil’s Corner wines are very much a product of our stunning vineyard. 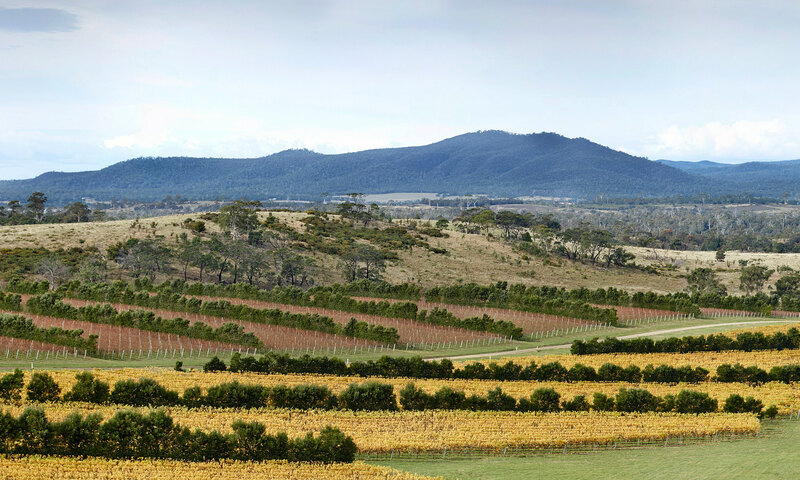 The intensity of flavour of Devil’s Corner wines is specific to The Hazards Vineyards, the largest vineyard in Tasmania. 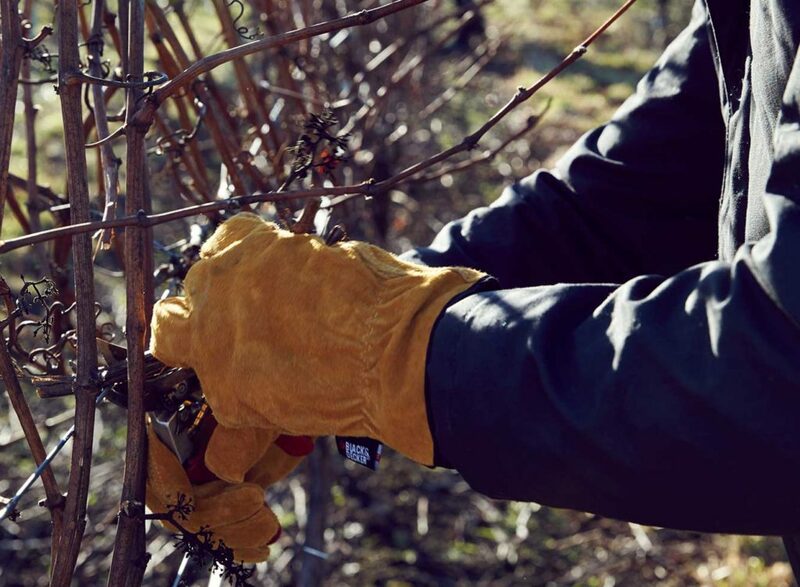 The vines are exposed to the elements and we respect the unpredictability and force that being in the wild can bring. 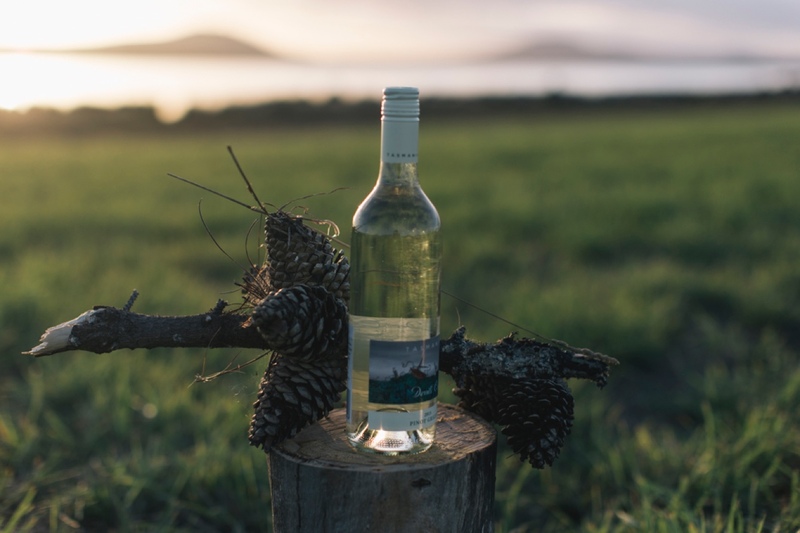 Our winemakers are tenacious and creative with a desire to create something special. They aspire to think big, be bold and plant grapes in places others wouldn’t dare.